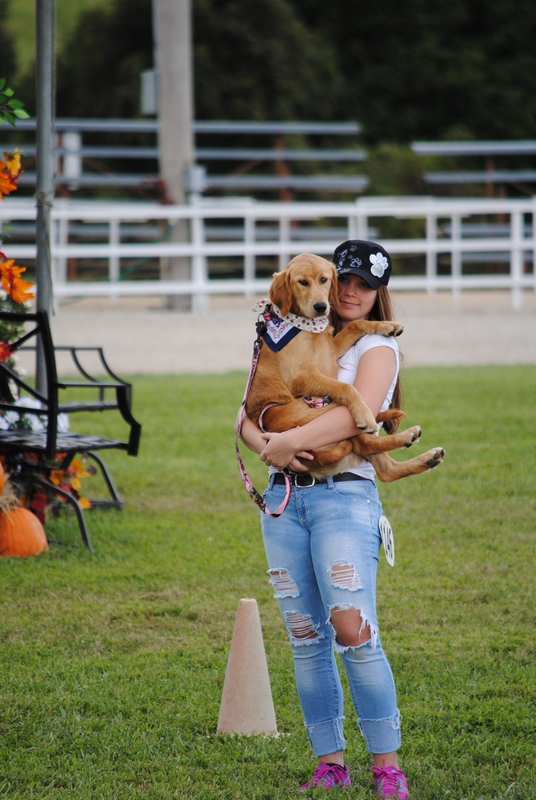 Make plans to attend the Fun Dog Show. 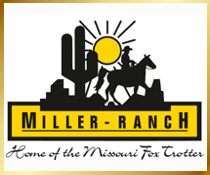 When you drive around the MFTHBA World Headquarters during the World Show and Celebration, you quickly realize that Missouri Fox Trotting Horse owners love their dogs. Relaxing at the stalls, riding on golf carts, and napping in the camper, there are cute, adorable pups all over the grounds. This fun event will be held at 2 p.m. on Friday, September 7, in the Dale Esther Arena. Five classes will be held and prizes will be given out. Participants may begin entering in the MFTHBA office on Sunday, September 2nd. Entries will close at 1:30 on Friday, September 7. Start making plans now to show your favorite dog! **All dogs need to abide by the MFTHBA’s vicious dog policy. Please have your dog current on their vaccinations.